MelodyVR, the London-based start-up with a massive collection of virtual reality music concerts, is heading to Australia and New Zealand. Its founder and CEO Anthony Matchett made the announcement in an interview with Billboard published overnight. “Over the next five years I would hope that we’ll develop new formats, new exciting types of content and new experiences to wow fans,” he told the magazine. “Right now we’re in Europe and the U.S. up next is Australia and New Zealand and Canada. Matchett began planning the company four years ago, as a solution to the problem that many fans couldn’t go and see concerts, and not a lot of superstar acts were put on the road. Between May 2016 and October 2017, the company raised £20.8 million (A$37.5 million) and launched earlier this year after striking licensing deals with major and independent labels and shooting scores of concerts. Sixty of these were available at launch in the UK. Eight more countries in Europe were added recently. While the concept had its share of detractors (especially from venue and festival promoters who were campaigning for music fans to get out of their lounge rooms to support live gigs), there were also fans who liked the idea of a virtual reality gig where they were standing onstage with their heroes or hanging out backstage with them. Among the acts who’ve used the company are Post Malone, 5 Seconds of Summer, Kasabian, Royal Blood, The Who and KISS. The rise of the headphone market has been essential to MelodyVR’s early start. In 2017, 368 million headphones and headsets were forecast to sell worldwide. In Australia, they are becoming more accessible to consumers as prices drop. 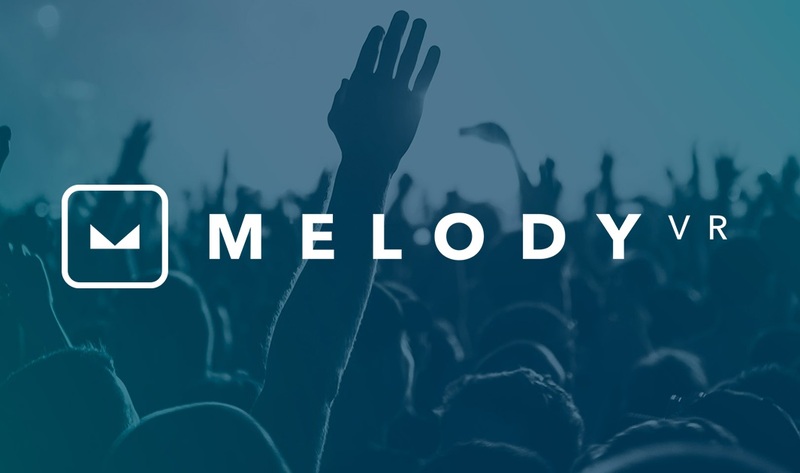 MelodyVR also plans to launch concert streaming this year, after striking up partnerships with 75 festivals and venues in the UK and Europe.